The SAT is for students in grades 9-12 interested in applying to American colleges and universities as most accept the SAT as part of their admission process. 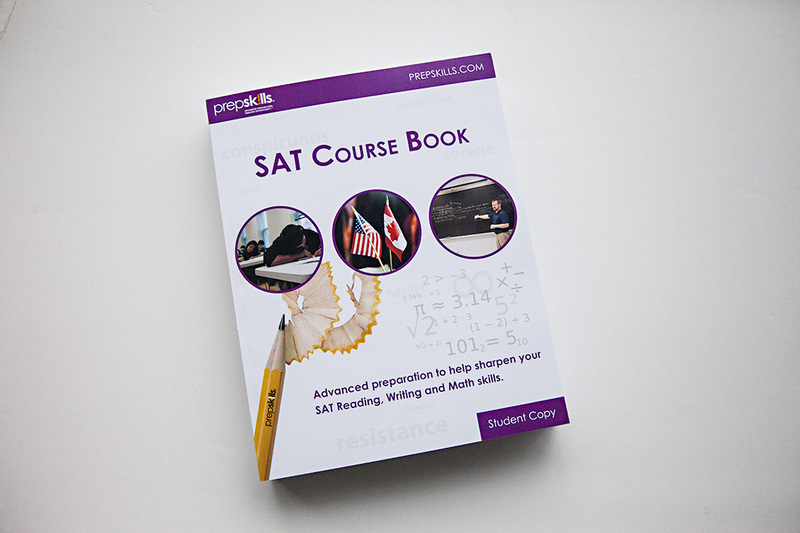 This comprehensive course helps students prepare for the PSAT or SAT by helping them learn powerful test-taking strategies and develop the necessary math, reading, grammar and writing skills to increase test scores and achieve their admission goals. To complete your registration, you will need to complete your administrative enrolment. This process confirms your course selection. For in-class group program, please view our SAT schedule and find the location and schedule that suits your needs. For private in-home, or online sessions, or special class scheduling, please complete this private in-home or online registration form. Please note that there are no guarantees of dates, times and locations available. Any changes will be addressed by email or phone. 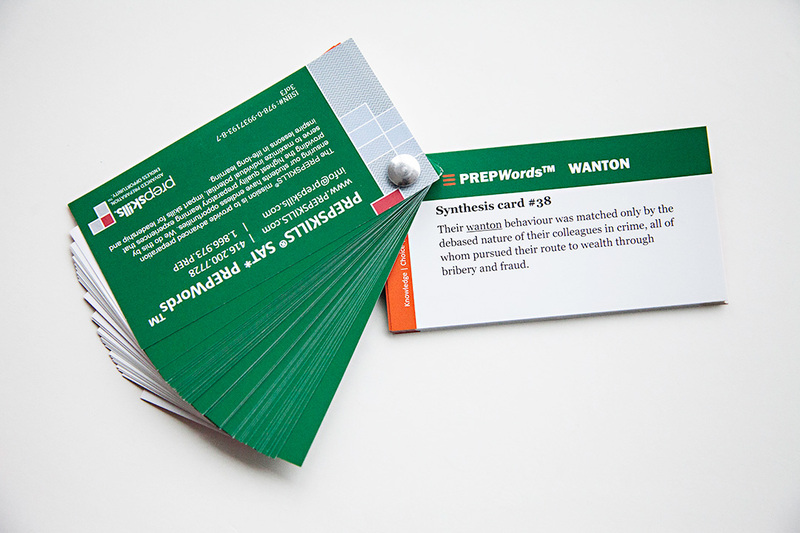 Prepare for the SAT with PREPSKILLS® SAT classes. Students will find a number of locations with complete course schedules so they may choose dates and times best suited to meet a specific SAT official test. 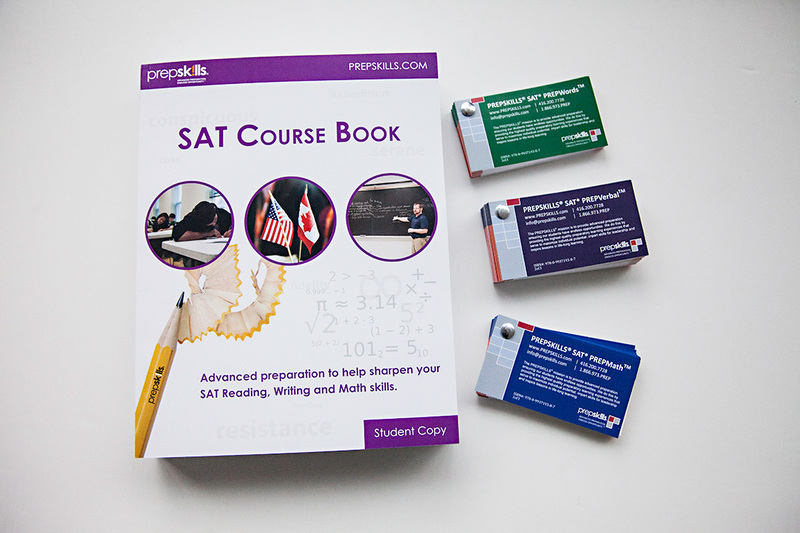 Our program is designed to help students prepare for the SAT by teaching test-taking strategies and working to develop the necessary math, reading, grammar and writing skills to maximize test scores. 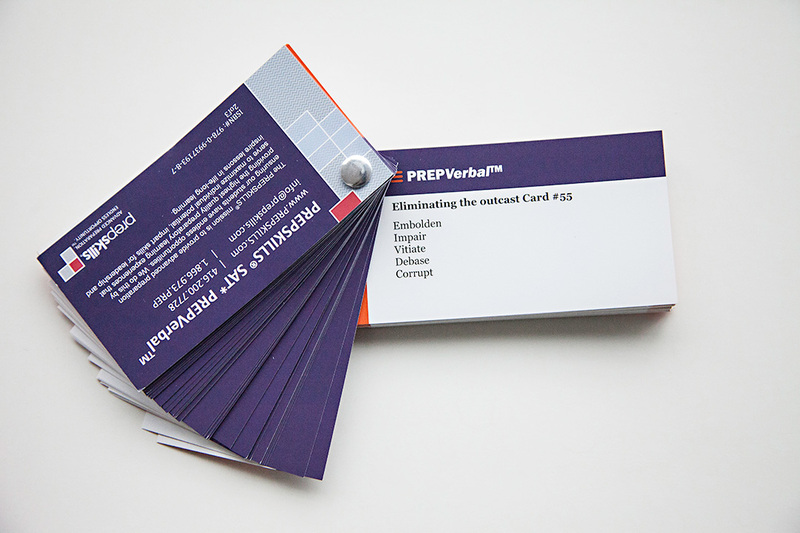 Prepare for the SAT with PREPSKILLS® Private In-Home Prep. Our instructors come to you and that allows for flexibility in busy schedules. What’s more, students benefit from personal one-on-one instruction. This private and personalized attention results in the development of an individual testing plan in order to maximize scoring potential. In addition to our comprehensive program, we offer In-Home One-on-One 2 hour Sessions helpful in reviewing test-taking strategies, make up sessions, or in the design of another program to meet additional academic objectives. 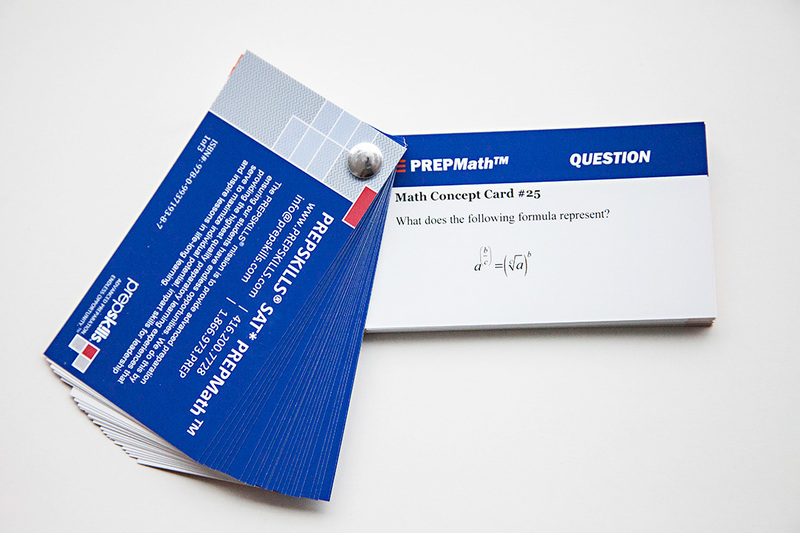 The EPREPSKILLS™ on line program allows students to learn in the comfort of their own home, on line and in real time. This comprehensive program provides dynamic interaction with one of our of our highly skilled PREPSKILLS® Certified teachers and SAT experts who will prepare your child using our proprietary program methodology and curriculum. While in the comfort of your own home, your child will interact with the teacher and receive the full benefits of our SAT program. 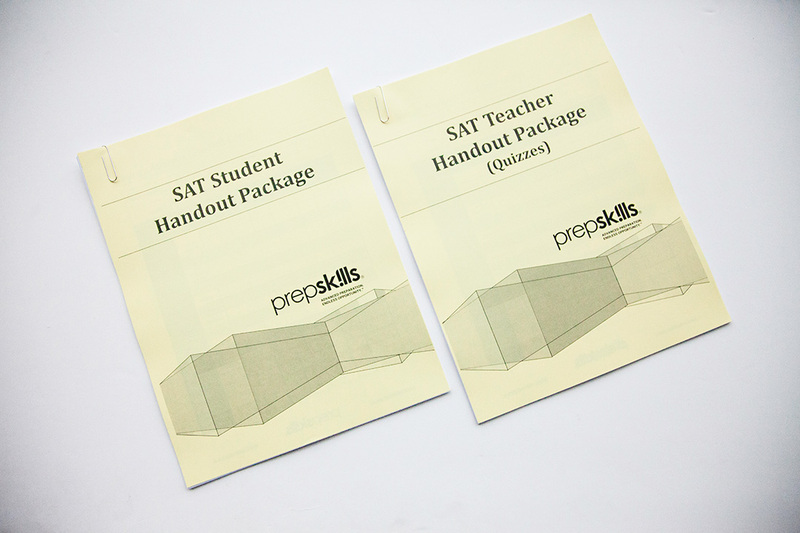 For students who benefit from the personal attention and schedule flexibility of private instruction, PREPSKILLS® is proud to offer our full SAT program on a private basis on line with real-time instruction. COMPUTEST™ a four hour innovative online diagnostic SAT test with reporting and essay evaluation which parallels the SAT official test – LOGIN ID will be issued upon registration for students to complete the test prior to the first lesson. 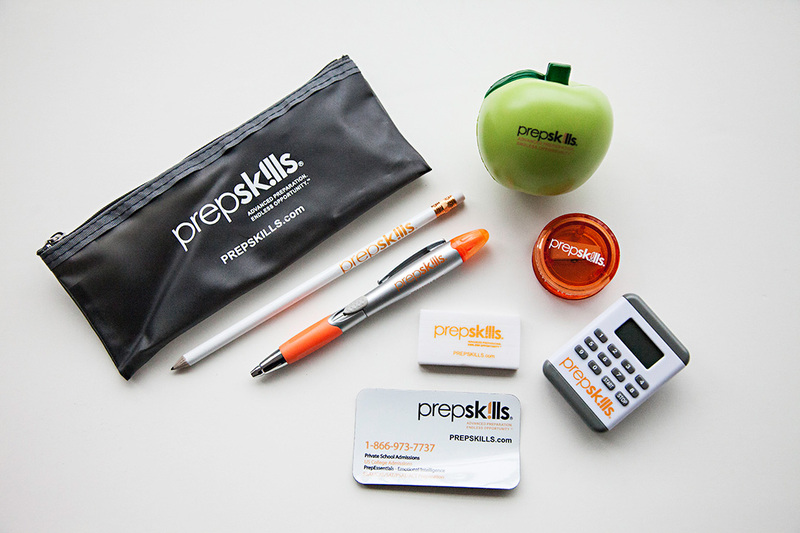 PrepKIT™ – Our Kit includes everything you will need: Eraser, Pencil sharpener, PREPSKILLS® HB No. 2 Pencil, 8″ Ruler, Highlighter-pen combo, Digital timer, Durable Pencil Case. What does it take to get in to a U.S. College? Learn the 7 essential steps!